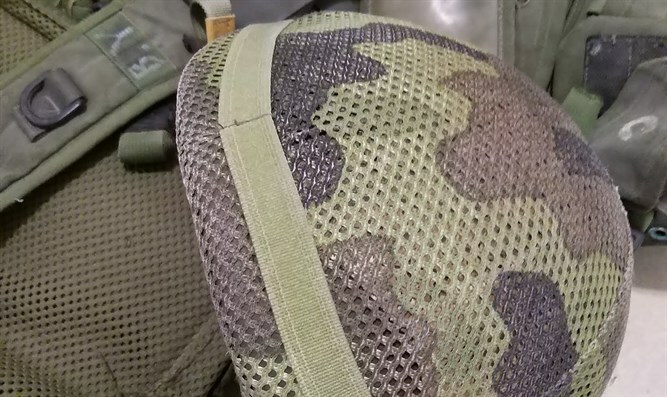 Soldier only lightly injured by gunshot to the head thanks to his helmet. The IDF revealed that the bullet struck the officer's helmet but did not penetrate it, saving his life. An IDF spokesperson stated: "An IDF tank attacked an observation post belonging to the Hamas terrorist organization after an IDF officer was lightly injured in a disturbance in the southern Gaza Strip, which included the throwing of stones at IDF forces. The circumstances of the injury are under investigation." The IDF later released an additional statement: "Following the earlier investigation, a preliminary investigation revealed that during a riot involving stone throwing, a terrorist opened fire at IDF soldiers, one of whom was lightly injured and was evacuated to the hospital." "In addition, five suspects approached the security fence in the southern Gaza Strip. Two of the suspects crossed into Israel and returned immediately to the Gaza Strip." One person was killed by the IDF's retalitory tank fire, AFP reported.